Hi, everyone. I’m Shiota, the Director of the MOSHI MOSHI BOX Harajuku Tourist Information Center. I’m sure we’ve all experienced it where we want to look something up but our mobile phone is about to run out of battery. So today, I’m going to introduce you to some Free Wi-Fi spots and cafés and spots with electrical outlets around Harajuku for when you need to run and look something up, when you need to work or if there’s an emergency. This café has a real sense of liberation about it with the high ceiling, and it’s extremely clean. It’s also great location for spending a long period of time and relaxing. And if you order the “1 Day Free Mug” over in the merchandise corner, you can get all-you-can-drink coffees from their ‘variety’ selection! At LATTEST, you can look forward to enjoying a live atmosphere as baristas extract espressos and create latte art. The stylish interior is pleasant and will calm your mind. The drinks menu features strong-ish espresso coffees. This café is situated in the courtyard at Design Festa, an art gallery. You can enjoy a healthy and organic bite to eat while surrounded by plentiful nature and unique artwork. It’s a hidden gem only known to those in the know. Tully’s Coffee is a popular coffee chain in Japan. This one can be found on the bottom floor of the Omotesando Hills shopping complex, so it’s easily accessible if you’re out shopping. They have electrical outlets at the counter, so you can have a relaxing time. 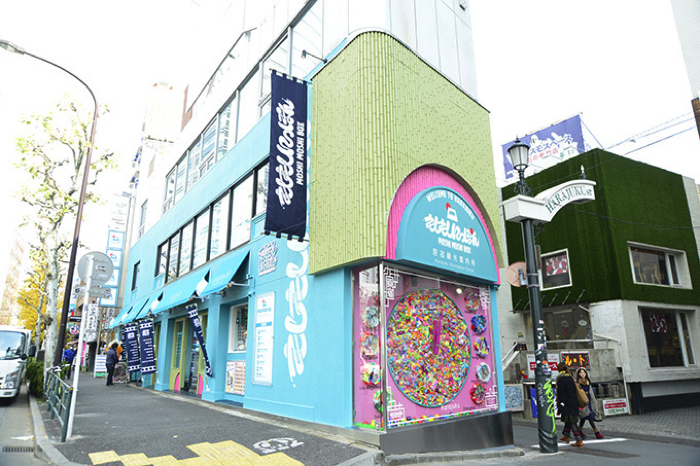 MOSHI MOSHI BOX is a tourist information center run by MOSHI MOSHI NIPPON located at the cross road of Takeshita Street, Meiji Street, and Harajuku Street. We offer lots of different services. As well as Wi-Fi and electrical outlets, we also offer tourist information, currency exchange, and baggage storage. We can help you out! Was this list useful? 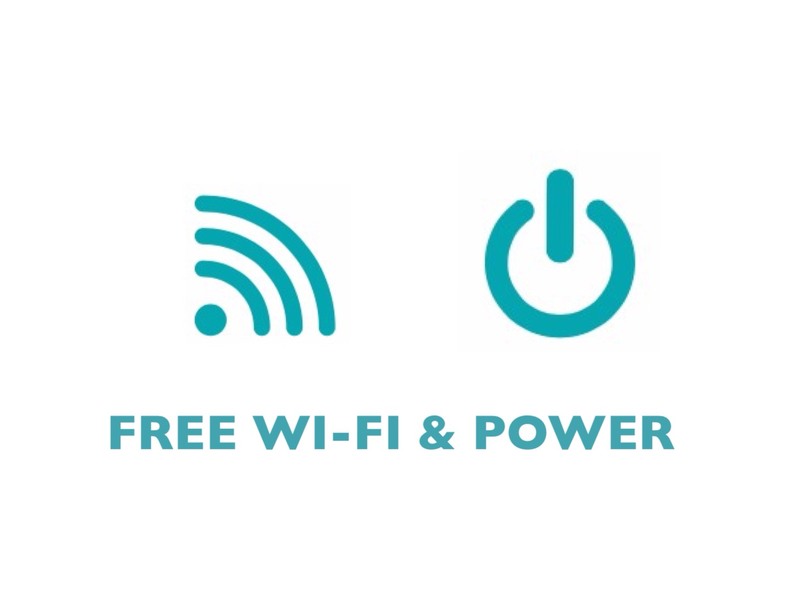 Be sure to use it as reference when you’re in Harajuku in case you’re in need of Wi-Fi or device charging.